1 shaw st #303 leased! 5 Richgrove Dr #104 sold! 17 Kane Ave #Lower Leased! 30 Western Battery #319 leased! 2464 Weston Rd #911 Leased! 105 The Queensway #2006 leased! 3035 Finch Ave W #2016 leased! 164 Cumberland St #704 leased! 15 Windermere Ave #1504 Leased! 103 The Queensway #1905 Sold! 2230 Lake Shore blvd W #2802 sold! 1060 Sheppard Ave W #418 sold! 25 Richgrove dr 208 sold! 208 Queens Quay #2308 leased! 15 Nickle St #main Leased! 3050 Ellesmere Rd #1201 leased! 1 Shaw St #1202 SOLD! 116 Cornell Park Ave #D203 Leased! 30 Stadium rd th275 sold! 1730 Eglinton Ave Ph1 sold! 510 King St East #507 Sold! 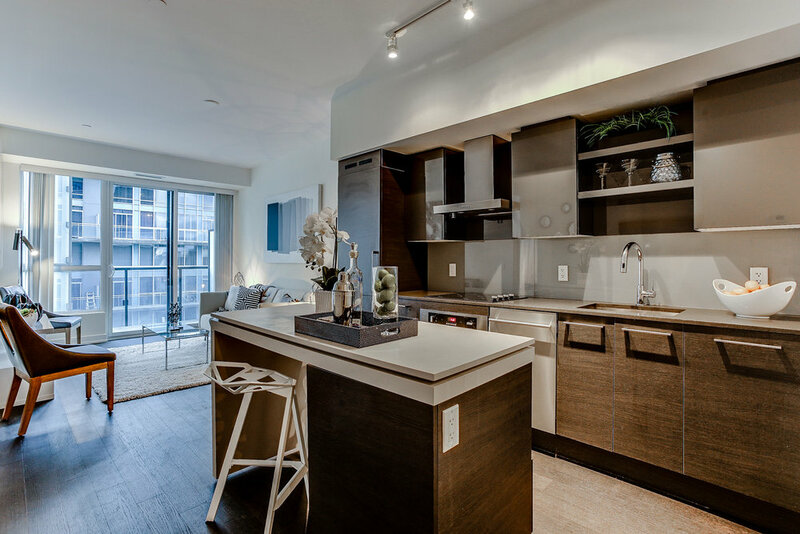 111 St Clair Ave West #1123 SOLD! 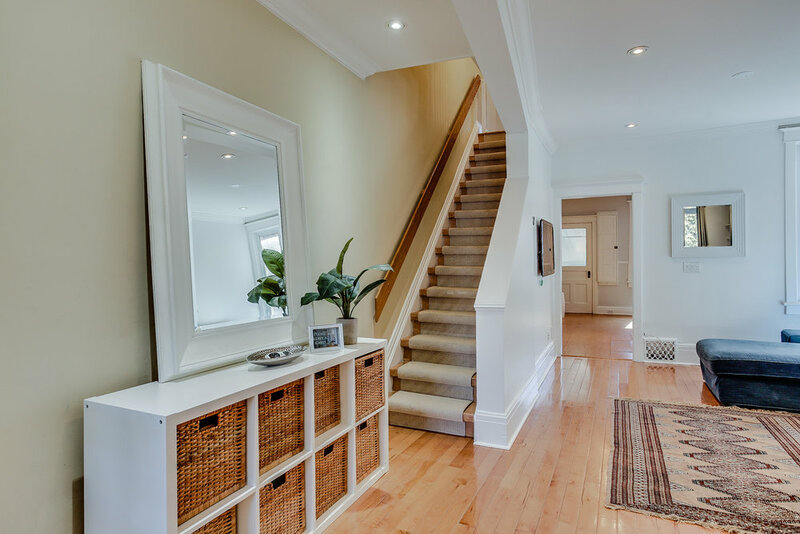 4198 Dundas st #306 SOLD! 105 The Queensway #907 SOLD! 51 Trolley Cres #516 SOLD! 105 The Queensway #1906 SOLD! 1030 King St w #445 SOLD!